For centuries, East London has been one of the most vibrant and complex areas of the city—a place where newly arrived immigrants, striving locals, and ethnic and religious minorities live and work side by side in a cross-cultural mixture unlike any other. 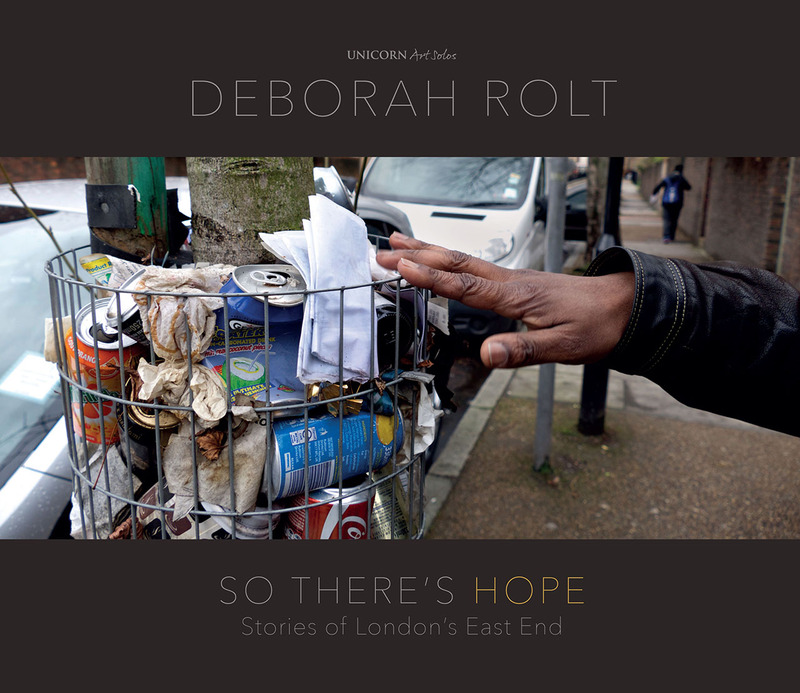 ​For the past two years, Deborah Rolt has made it her project to photograph East London and its residents, capturing powerful images of daily life and work in this iconic area. Street scenes and celebrations, a charity Christmas lunch and a low-level boxing match—through Rolt’s lens we see the individual lives and dreams that come together to make the city an ever-changing, always compelling place.